Is there anything more romantic than sharing a cheese fondue while sitting by an open fireplace in a Swiss chalet? If that’s the kind of thing that floats your boat you’ll find plenty of options in and around Interlaken, the small city that’s the gateway to the Jungfraujoch and Europe’s largest glacier. 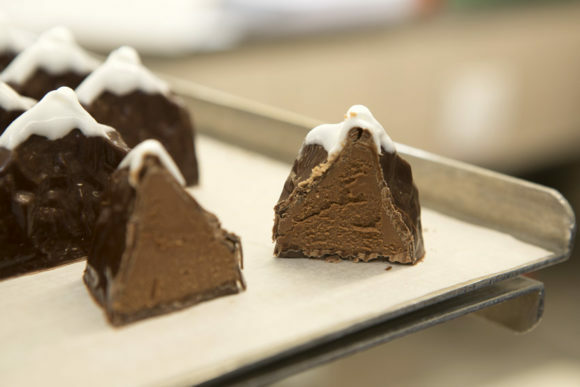 The snow-capped Jungfrau peaks at 4,158 metres (13,638 feet) above sea level. It’s the highest mountain in the region’s dramatic Alpine landscape and stands alongside the Eiger and Mönch mountains. Travellers have been journeying to the region — to enjoy the scenery and mountain air — for the past couple of centuries. The Jungfrau Railways network means you can enjoy a leisurely breakfast and still be up in the mountains by mid-morning. The highest railway station in the region, and in all of Europe, is that of the Jungfraujoch, 3,454 metres (11,332 feet) above sea level and known as the ‘Top of Europe’. Even if it’s warm down in Interlaken pack warm clothes for the walking around at the upper station. 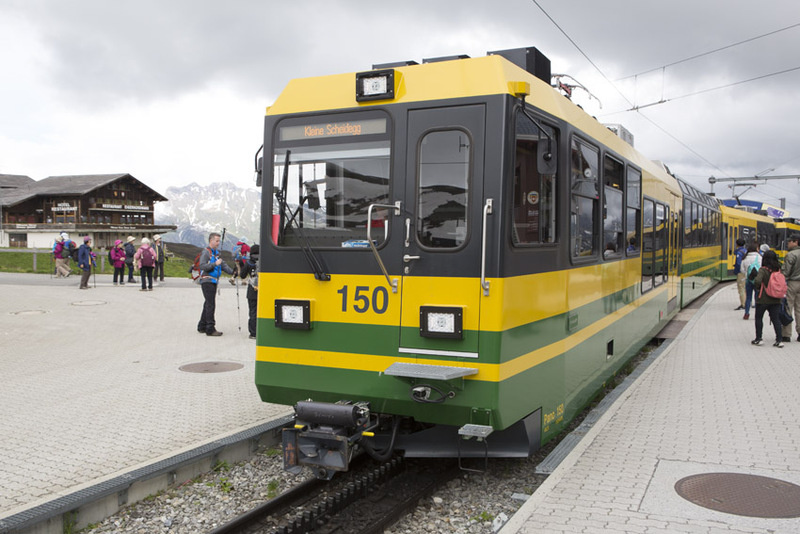 The train pauses en route, so you’ll have the option of getting out to look down over the Aletsch Glacier. 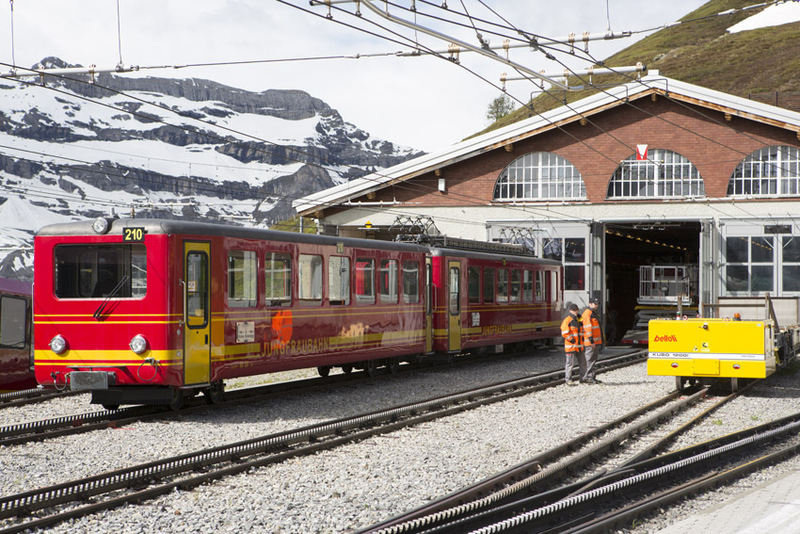 You don’t necessarily need to take the train back down from lower stations, such as Grindelwald and Lauterbrunnen. Walking and cycling are both ways of returning into Interlaken. Over recent years paragliding has become a popular activity. If you’re into adventure activities, tandem flights with a professional pilot, from Beatenberg, are a way of dropping back onto the city’s meadow after a day in the mountains. If paragliding sounds a tad extreme why not see how you and your partner cope with the thrill of descending the mountainside on the First Flyer. Like a cross between zip lining and being harnessed to a swing, the First Flyer — named after the mountain and not because it’s some sort of prototype — descends 800 metres down to Schreckfeld. You’ll dangle from up to 50 metres above the mountain and travel at up to 84 kilometres an hour. Even if you don’t have a head for heights you’ll probably be able to manage a stroll on the First Cliff Walk by Tissot. The walkway snakes along the mountainside. An observation platform juts out below the First mountain restaurant, where you can grab a calming glass of wine should the experience give you the shakes. Alternatively, you have the option of a romantic stroll through the surrounding meadows. The walk to Lake Bachalpsee is popular and not overly demanding. You can sit on a bench and take in views of the Bernese Alps or head to the shoreline to view the jagged peak of the Schreckhorn reflecting in the surface of the lake. If you like water why not surprise your other half by booking a jet boat trip on Lake Brienz? The trips with Jetboat Interlaken let you experience the thrill of skimming across the lake at over 60 kilometres per hour and being slammed into 360-degree turns that splash up spray. They’re also a great insight into the heritage of the region, as the pilot of the boat pauses along the way to regale passengers with tales relating to grand lakeside buildings and aspects of nature. For a more lasting souvenir of your ‘time’ in Interlaken how about treating your partner to a luxury watch from Kirchhofer, which stocks a number of leading Swiss brands, or one of the many other watch stores in the city. Alternatively, show how much you care with flowers. 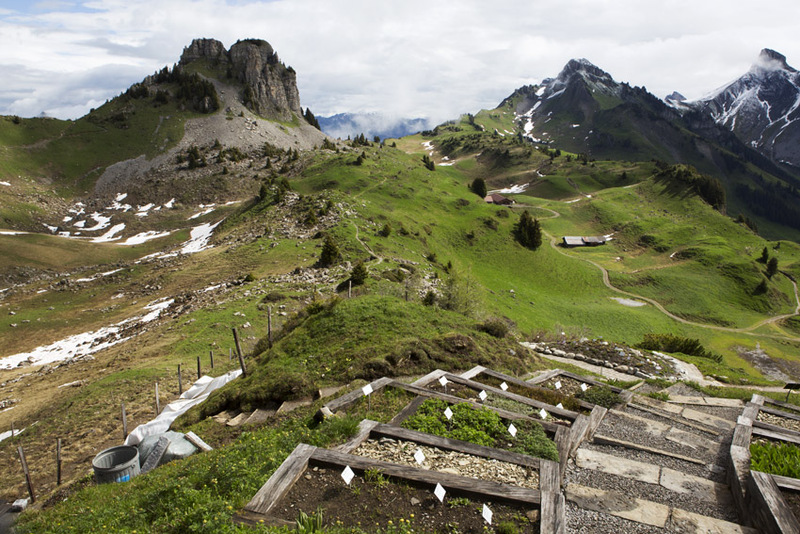 Rather than buying a bunch of flowers meander hand in hand around the Schynige Platte Botanical Alpine Garden. 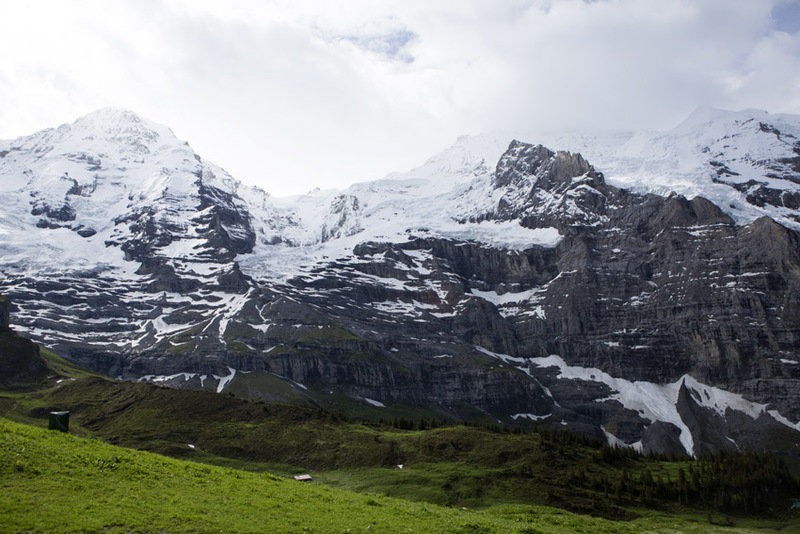 In addition to viewing native flora you’ll be able to enjoy one of the best views of the Eiger, Mönch and Jungfrau mountains. The region’s summer season opens at the end of May. KLM flies from a number of airports around the United Kingdom to Zurich and Geneva, via its Amsterdam Schiphol hub. 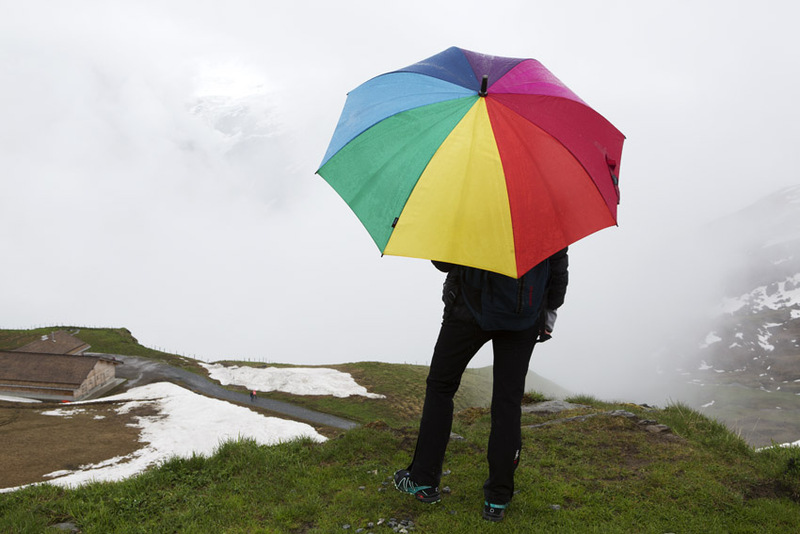 Relax and make use of public transport, so that you can unwind while on holiday in Switzerland. SwitzerlandTravelSystem offers passes and the Swiss Transfer Ticket that means you can use trains, buses and boats to reach your destination. 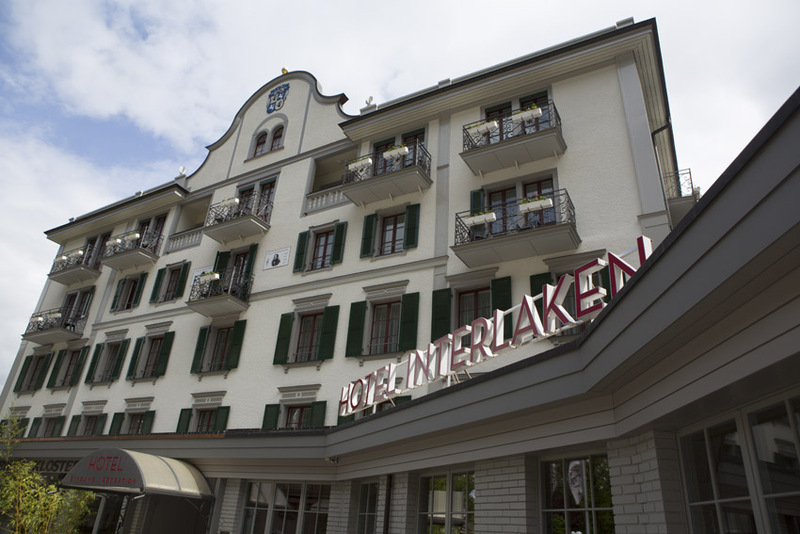 The Hotel Interlaken (Höheweg 74, CH-3800 Interlaken; tel. +41 (0)33 8266868) is the longest established hotel in the city. 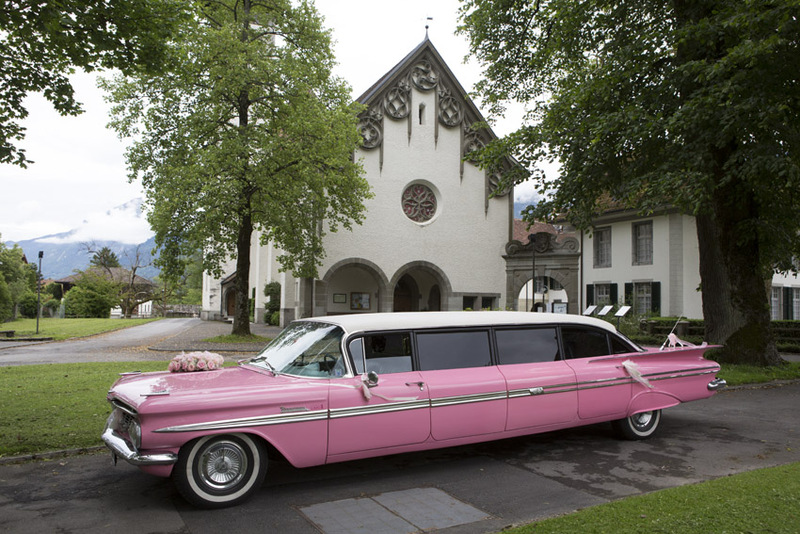 Guestrooms are modern and cosy, and you’ll be less than ten minutes’ walk from both the Interlaken Ost railway station and the centre of the city. 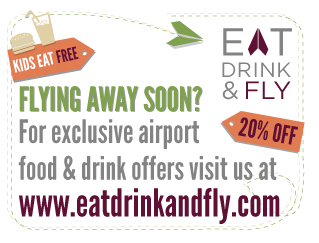 You can take advantage of a buffet breakfast every day (between 6.30 and 10.00 in summer). Set yourself up for hiking and other activities up in the mountains by taking your pick of hot dishes, a Continental breakfast and fruit. It’ll probably come as no surprise that the items available include müsli —after all, this is Switzerland. 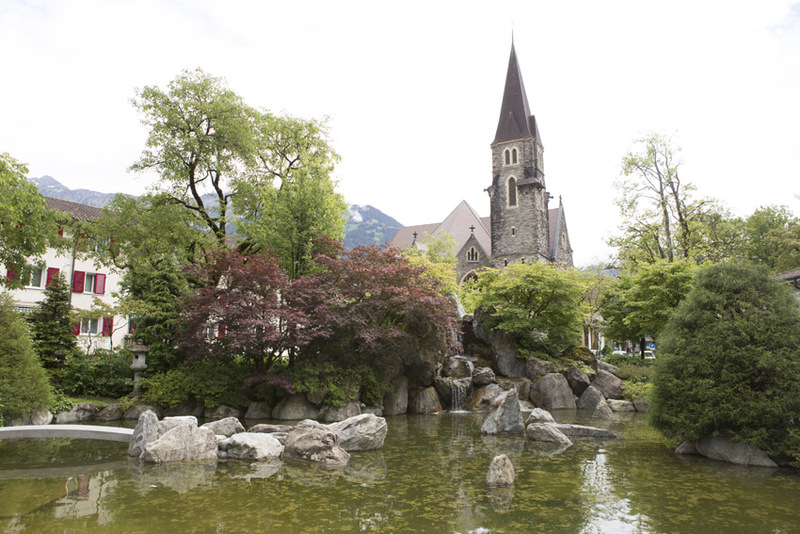 Find out more about the city of Interlaken and surrounding area on the Interlaken Tourism website. 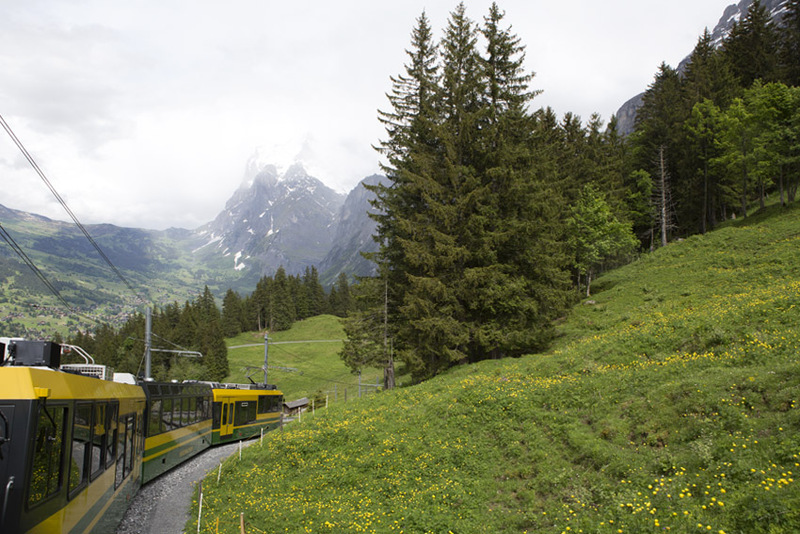 Explore the region on the mountain rail network operated by Jungfrau Railways. Travelling by rail means you can both enjoy a drink while underway. My Switzerland is the country’s informative tourism information website. Check it for ideas on what to do and see.